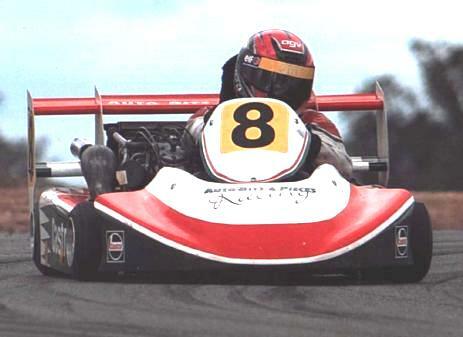 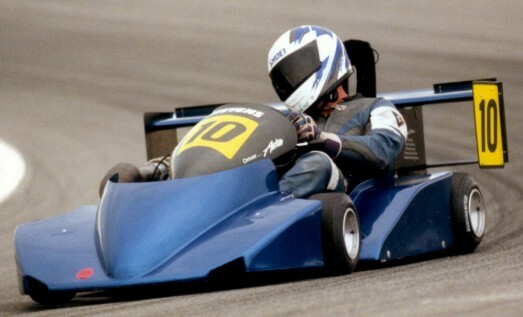 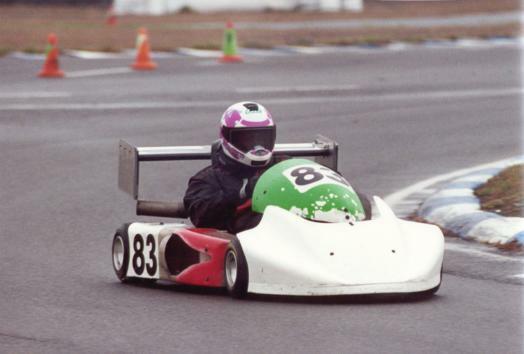 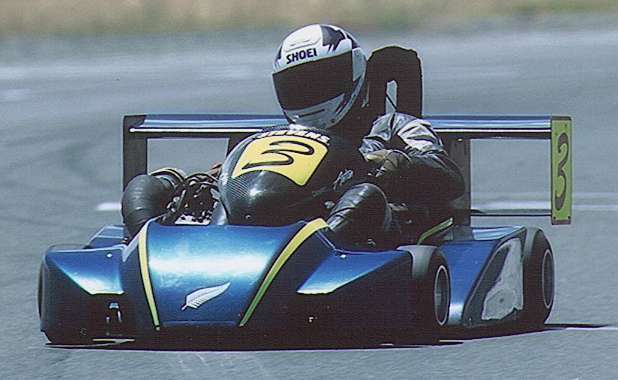 Warwick Demmock's kart at the 2002 NZ Championships with a new paint job! 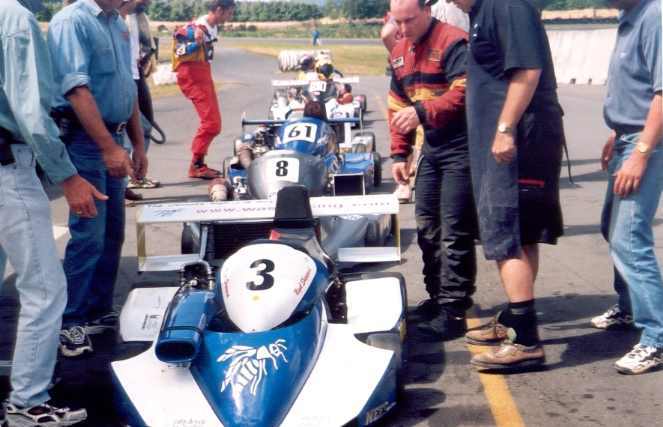 Pre-grid at the 2002 NZ Championships. 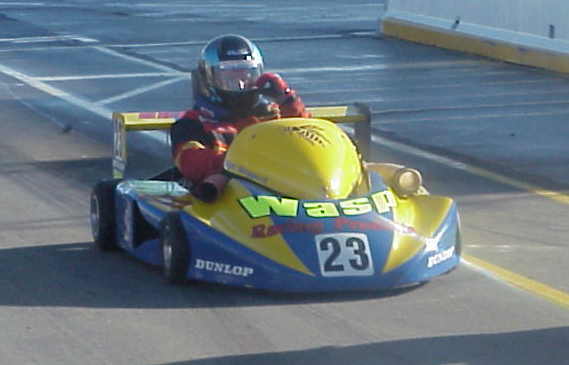 Nigel Sheppard sits up front and won the event. 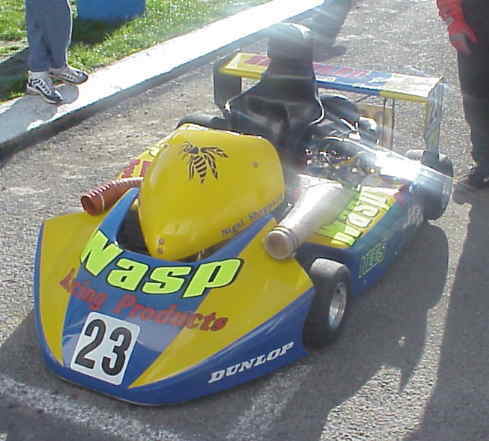 Nigel Sheppard's Wasp brand kart that he manufacturers. 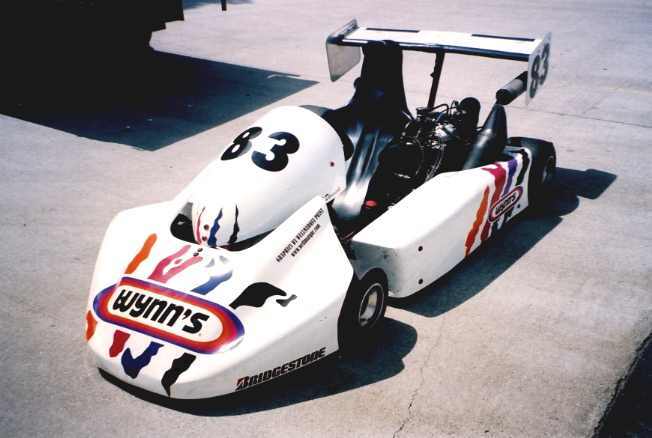 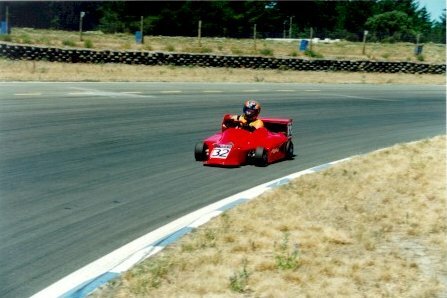 Rotax 256 powered Zip Bandit SuperKart.